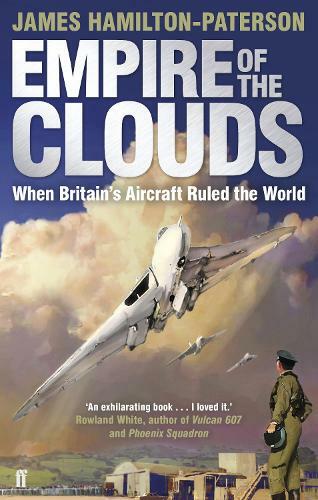 A nostalgic romp through the British aircraft industry. Some amazing aircraft were produced, but also some complete duffers as well. A must read for any one interested in planes.